Apple has pulled down the group FaceTime feature from iPhone, iPad, and Mac devices after a bug was revealed. Due to the bug, Apple users were able to hear others' conversation even before the call was answered. Even though Apple, on its part has disabled the feature, you can completely be safe by turning off FaceTime entirely. Readers must note, that they will have to disable it on all Apple products they have -- iPhone, iPad or Mac -- as turning it off on one product, doesn't ensure that it is disabled on all. For now, Apple has disabled the flaw remotely. The company's system status page shows that the Group FaceTime feature is temporarily unavailable. Hence, users are not able to add other iPhone users to make a Group FaceTime call. Even if you try it right now, you won’t be able to add a person to a one-to-one FaceTime call. Apple is expected to fix this issue soon. It is being said that this bug will be affecting all the iPhone models that are running iOS 12.1 or later OS versions. Also, this feature was launched by Apple three months ago so it is not for sure since when has this bug been existing. 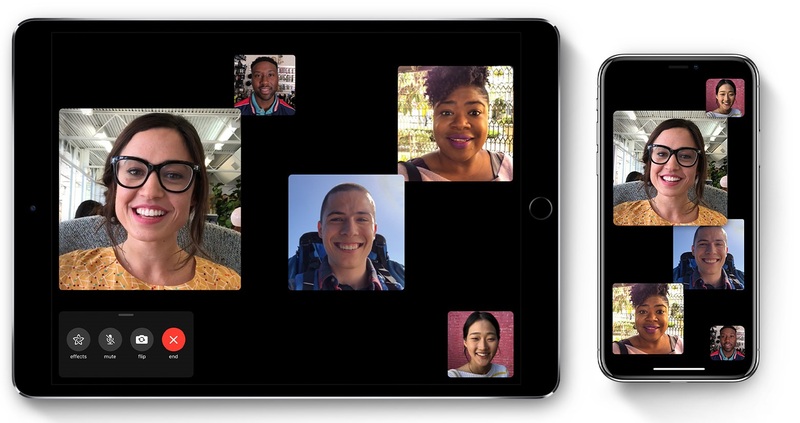 Apple has confirmed the Group FaceTime bug and has said in a statement to Buzzfeed that the company is “aware of this issue and we have identified a fix that will be released in a software update later this week.” Apple’s Group FaceTime was the company’s one of the most touted features of iOS 12.1. The service was also one of the most anticipated ones.